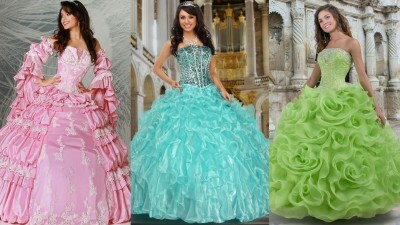 Quinceanera, also called fiesta de quince anos, is one of the most important events for a girl. 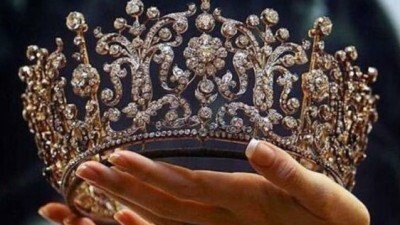 On your quinceanos, her 15th birthday, you “comes of age” and embraces new roles in her family, society and with God. 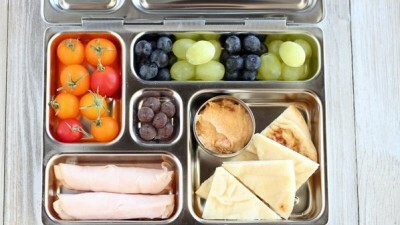 That’s why many parents save early to give you, their daughter, the most memorable 15th birthday party they can afford. 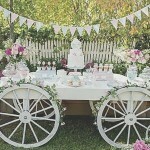 But before choosing the theme, first you need to decide where to hold the party. 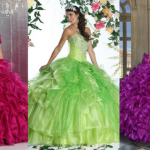 In the olden days, people held their quinceaneras at their house or on open grounds after the church ceremony. Today, everything’s changed so much. 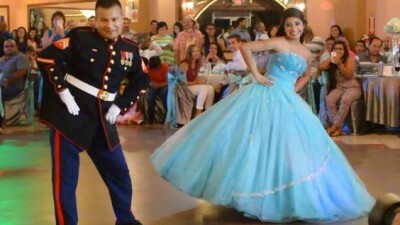 Quinceaneras are now held at luxurious hotels, pool clubs, and other unusual places. Also, the older tradition is to have a much more serious atmosphere that includes Mass before the revelry. This is particularly important in Latin cultures, and certain church symbols may be given to the celebrant. In Catholic communities, the girl is given a cross, a rosary, or some other special gift that symbolizes her commitment to God. Turning 15 used to be a pretty big deal in society. Today, it’s sometimes just another birthday, although it’s a pretty special birthday. Symbolic ceremonies may take second place to the fun factor. But the old-fashioned significance of turning 15 can still be celebrated even in newer venues. You just have to be original and see what works for your theme. 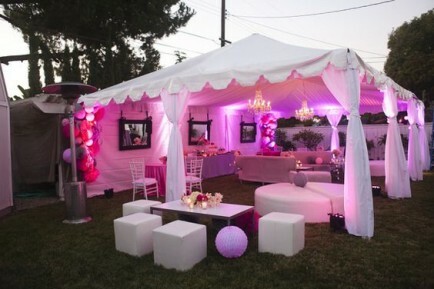 So let’s look at some truly super settings just perfect for your 15th birthday! If your parents and godparents want to splurge on a luxury cruise for your party, check into yachts or ships in your area. 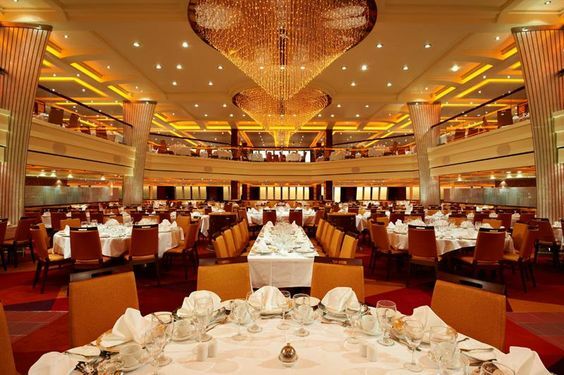 Ships usually offer packages that include a decorated hall, food, drinks, cake and entertainment. You’ll have a spectacular view from the deck during sunset, and some ships even have swimming pools! Just keep in mind the weather. Rough seas can make your party “rock” in the worst possible way, but still, lucky you if your birthday falls in the summer months! If you’ve always dreamed of being a Disney princess, why not make it come true on your 15th birthday? 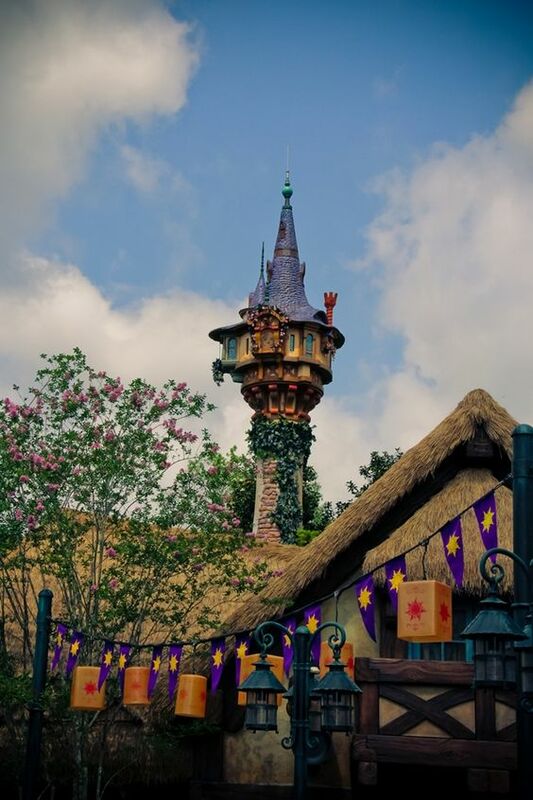 Disneyland and other theme parks offer special packages for girls who want to spend their quinces with beloved friends and family in a fanciful place. Make your dreams come true and be Cinderella riding in a lovely carriage at the happiest place on earth. 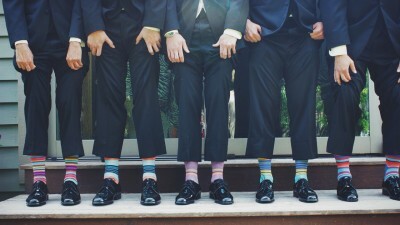 Are you and your friends a bit on the geeky side? Then a museum is just the place to tickle your brain on your 15th. Bring your friends to the Museum of Latin America Art and learn history while having fun. 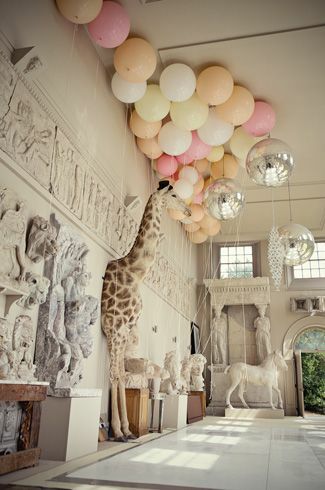 Many museums offer private halls if you opt for one of their birthday packages. 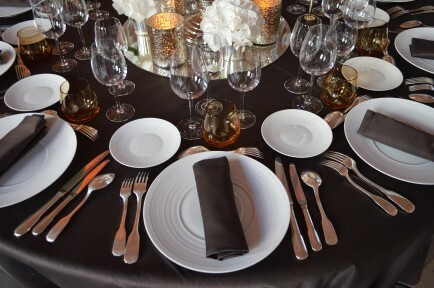 Costs vary, but our research yields a ballpark range of up to $6,000 for 300 guests and then additional costs for food from their in-house caterer. 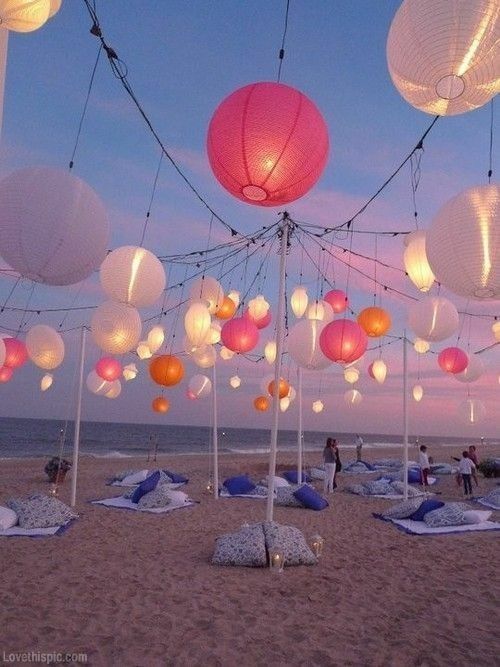 If you’ve always loved to seafood and fresh fruit, spend your quince at the beach. Bring your goggles and swim gear for snorkeling in nearby corals at a resort. If you want something more educational, visit your town’s aquarium and check their venue for banquet halls. Some offer birthday packages with food, linens, and some aquatic services. This may not be a traditional way to spend your quince, but it’s surely unique and beyond memorable. Or if you just love the water and want to go casual, spend your party swimming or surfing on your local beach. Check into rentals for beachside weddings that include tents, then ride the waves by day and have a bonfire at night with cool, reggae music. There’s no better place for a grand and glamorous reception hall than Vegas. You could hostess up to 600 people (if you have that many friends and family) and offer a wide variety of food and entertainment for pretty much pennies as compared to local banquet halls. Just be sure to book early. 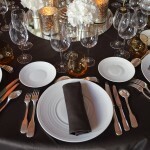 Vegas is one busy place, and lots of people want to celebrate their special event there. 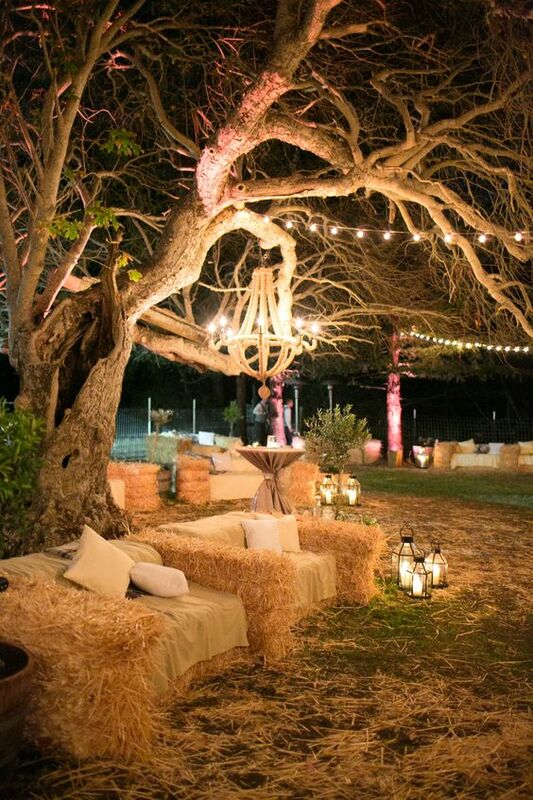 If you don’t want to spend as much money on the venue, rent a ranch for your reception. 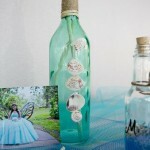 Ranches usually cost less, and you can easily personalize the theme of your quince. It has more space for more activities during the party. 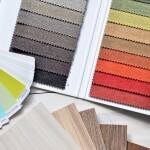 Outskirts of the city is the most common place to find ranches, so transportation is one important factor to consider. Roads might not be well paved, and cars may have to pass along dirt roads. Also, take into consideration the weather since the party will be held outdoors. 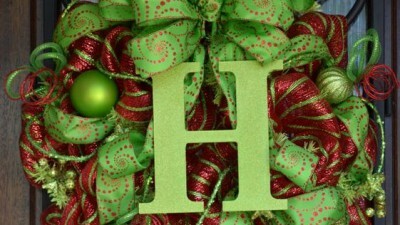 One big plus about ranches is fewer restrictions on festivities and time slots are more negotiable. 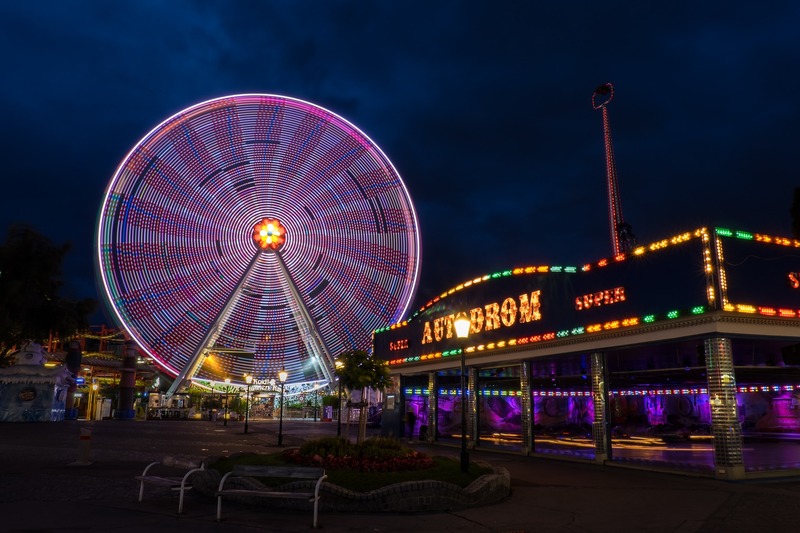 Unlike the city, with one or two events are booked in one place, time limits can be a big restraint. Also, ranch rentals with all the trimmings only cost around $1000 as compared to city parties. 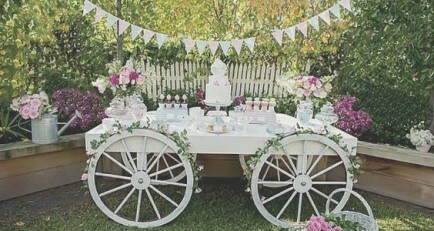 Yep, a ranch isn’t your average quince location, but if you hanker for something truly different, go “west” young girl! These are just some ideas to start with, so we hope we’ve helped. 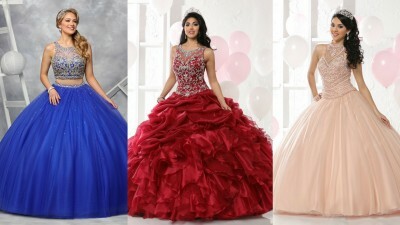 But no matter what you choose, we know you’ll have a Quinceanera day to treasure!